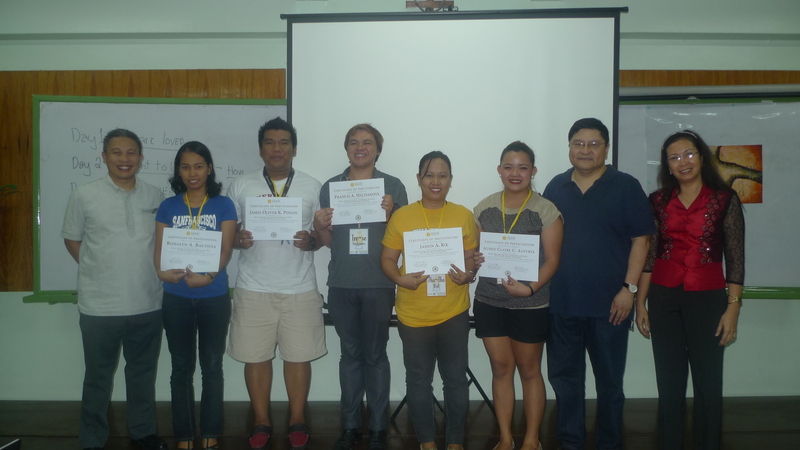 Forty Public School Teachers from Navotas National High School comprised the pioneer batch of the Ninoy & Cory Aquino Leadership Journey for Public School Teachers last October 20-22, 2014. Below are reflections written by the participants of the First Leadership Run for Public School Teachers about the experiences and insights they gained from the program. 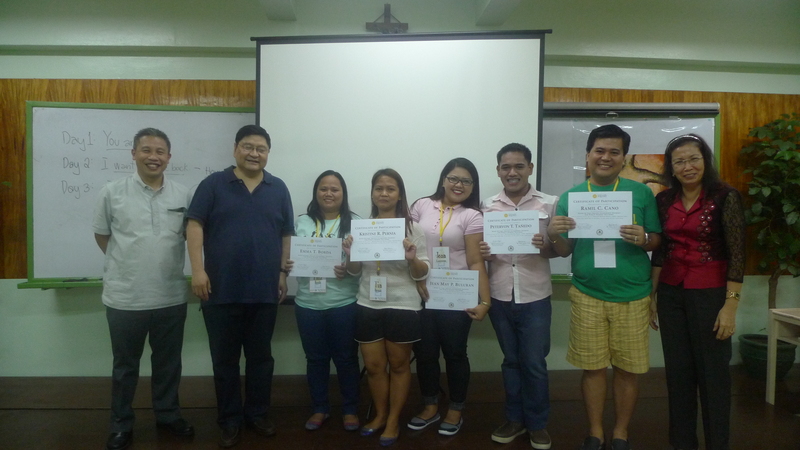 (L-R) NCAF Executive Director Rafael Lopa, Ronalyn A. Bautista, James Oliver K. Pingol, Francis A. Hechanova, Jasmin A. Rol, Aussie Claire C. Austria, Usec. Rizalino Rivera, and Navotas National High School Principal Cristina Robles. Together with Mr. Rapa Lopa, Usec. 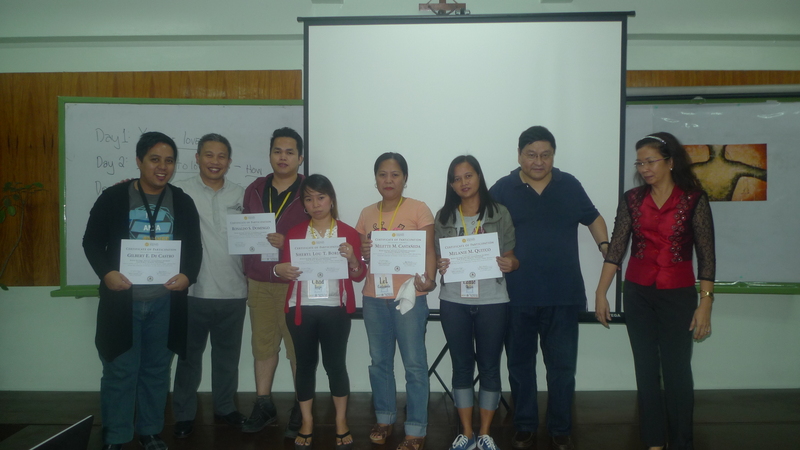 Lino Rivera and Navotas National High School Principal Cristina Robles are (2nd Left to 3rd Right) Romeo L. Quijano, Jr., Laarni M. Bonus, Lariza R. Gozo, Richelle Ann L. Reyes and Raquel F. Catamio. 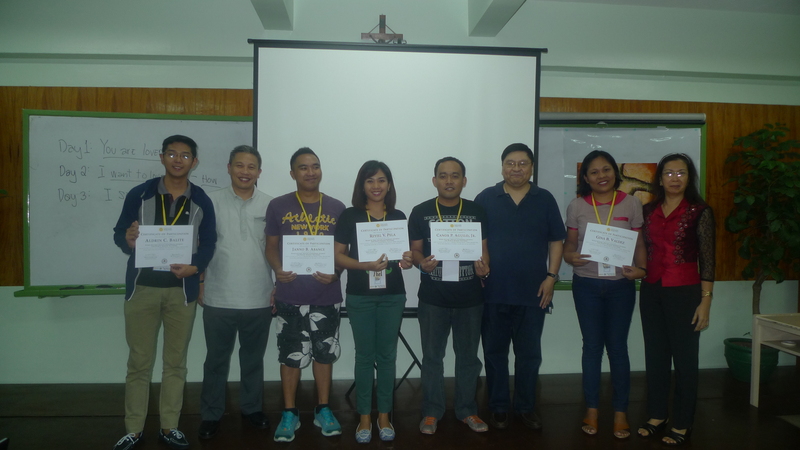 (L to R) Rommel S. Peñaranda, Leomel C. Ramos, NCAF Executive Director Rapa Lopa, Marlon B. Gozon, Juriz A. De Mesa, Usec. Rizalino Rivera, Bernadeth C. Claveria and Navotas National High School Principal Cristina Robles. 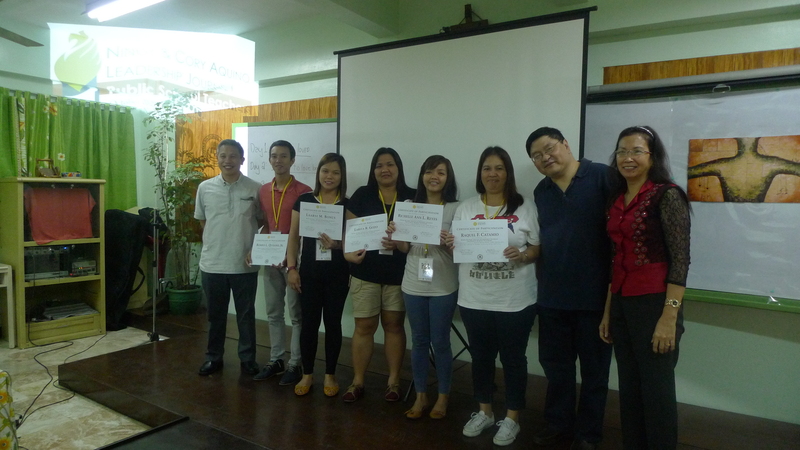 The teachers receiving their Certificates of Participation (L to R: Aldrin C. Balite, Janno B. Abance, Reyiel V. Pela, Canor P. Aguilo, Jr., and Gina B. Valdez). With NCAF Executive Director Rapa Lopa, Usec. 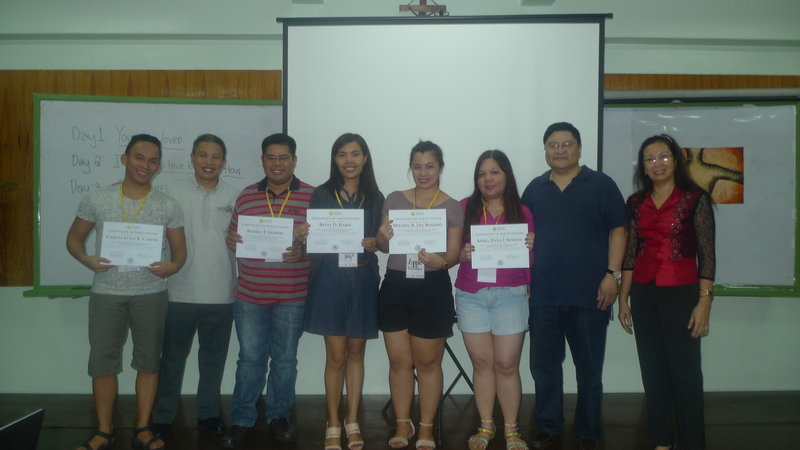 Lino Rivera and Navotas National High School Principal are (L to R) Gilbert E. De Castro, Ronaldo S. Domingo, Sheryl Lou T. Borja, Milette M. Castañeda, and Melanie M. Quitco. (L to R) Carlos Luigi B. Carlos, NCAF Executive Director Rapa Lopa, Russell P. Samson, Betty D. Habig, Mirasol R. Del Rosario, Anika Dana L. Sengco, Usec. Lino Rivera, and Navotas National High School Principal Cristina Robles. 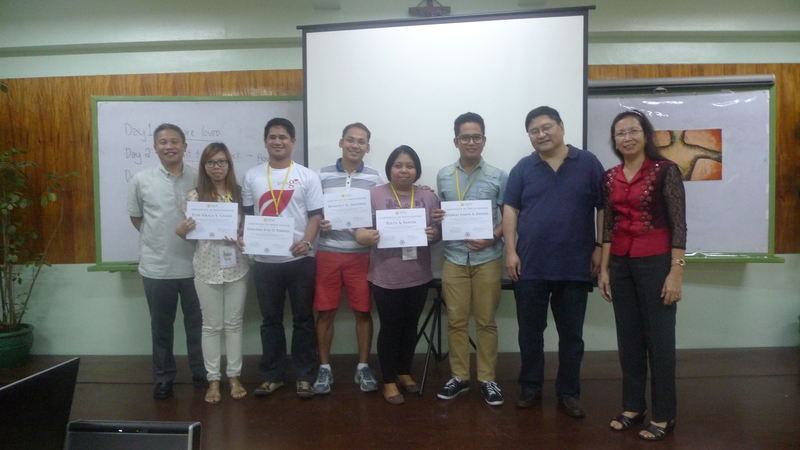 (3rd Left to 2nd Right) Emma T. Borda, Kristine R. Pernia, Rachelle Jean Laureano, Petervon T. Tañedo and Ramil C. Cano. 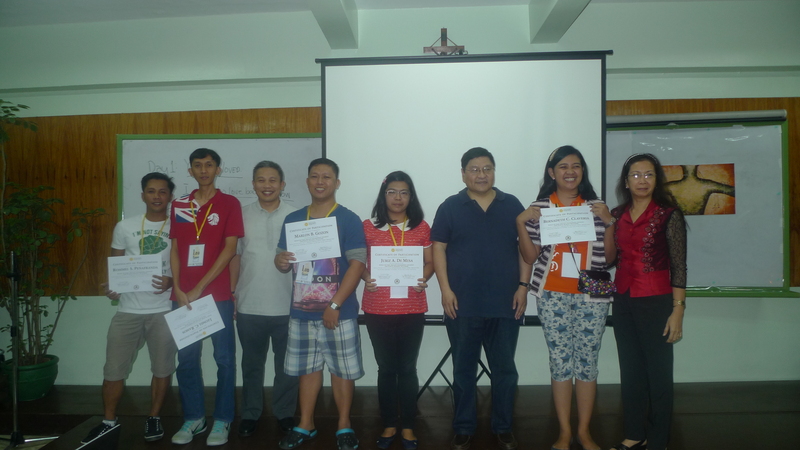 (2nd Left to 3rd Right) June Grace S. Casaje, Edmund Jose O. Ternida, Benedict G. Antonio, Edlyn A. Santos, and Avengel Joseph A. Federis.